I know, I know, I'm a day late to my regular Mon-Wed-Fri blogging schedule, and I apologize for those who have been waiting. Nonetheless, here it is, and finally, it's something food related! 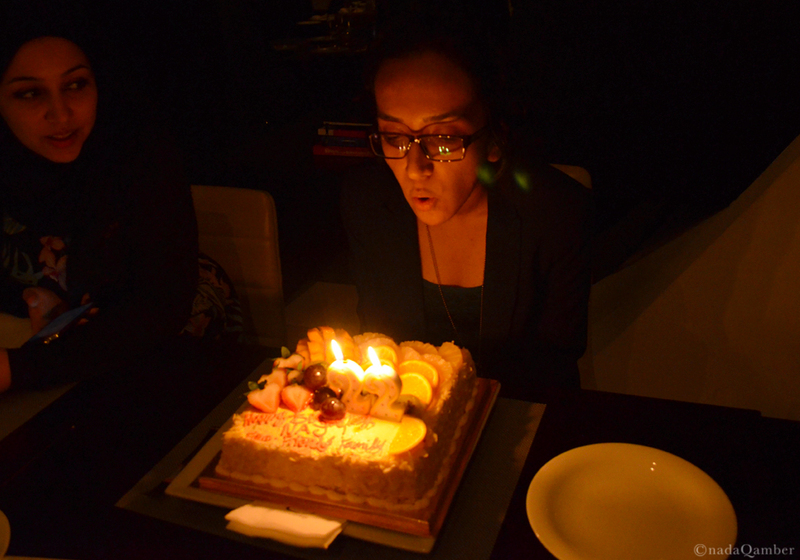 We went to Oliveto to celebrate an early birthday dinner for one of my elder sisters; the one who recently got married. 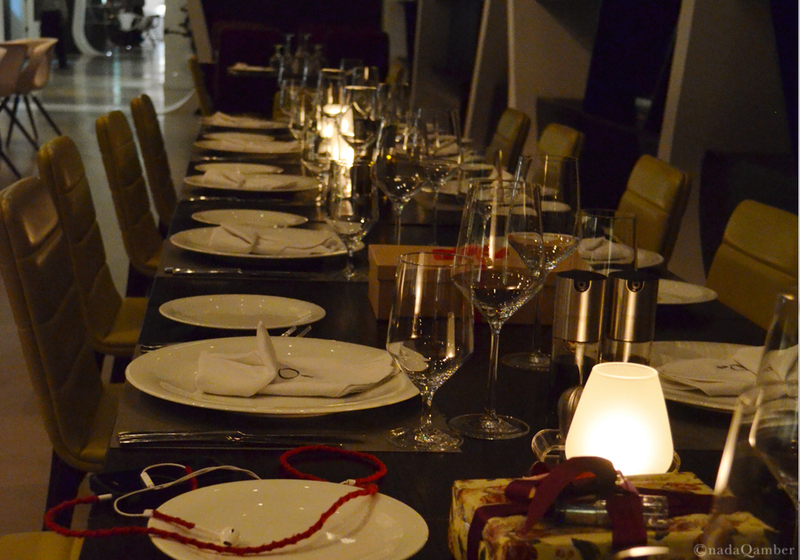 It was a surprise that we've been planing for a month or so, and I'm happy that it turned out well. Everyone got there before the birthday girl and the girl herself was surprised, at least I hope she was. 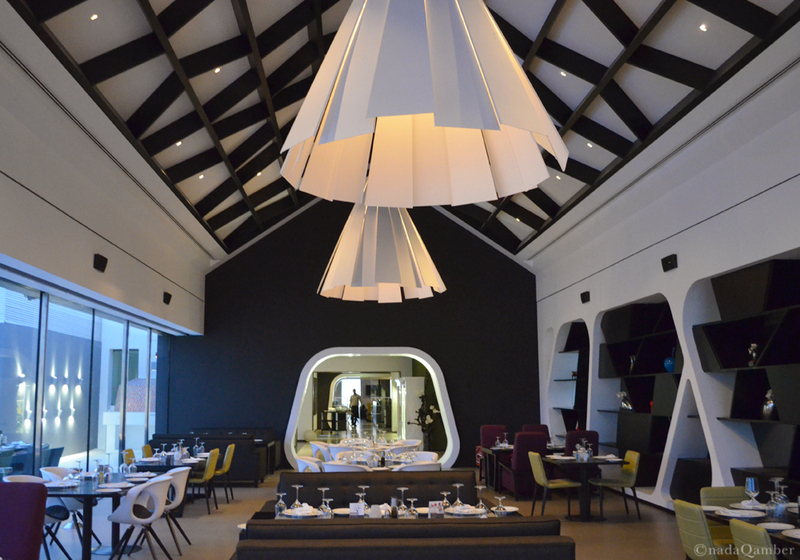 Oliveto is an italian restaurant that was reopened in 2013 after renovating due to a tragic fire 2 years before. 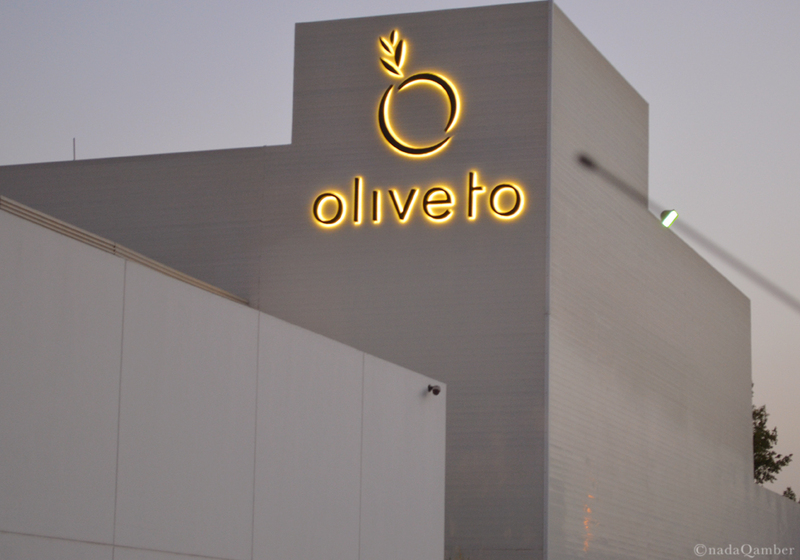 I've never heard of Oliveto until a month ago and my time spent there was my first. I had made a reservation at 7pm for 13 people, and being the very punctual and paranoid woman that I've grown to become, I arrived 20 minutes early to make sure everything was ready. As I walked in, I had to call out to since the front desk, as well as the entire restaurant, was empty. The hostess led my brother; who was with me, and I to our table of thirteen, and was very kind to us the entire 20-25 minutes of waiting for the rest of the guests to arrive. She even asked if we would like to sit outside for a while since the AC was too cold. We chose the nonsmoking area which was quite spacious. I like how the furniture isn't consistent but it makes the restaurant look appealing to the eye. Outside of the restaurant was okay. 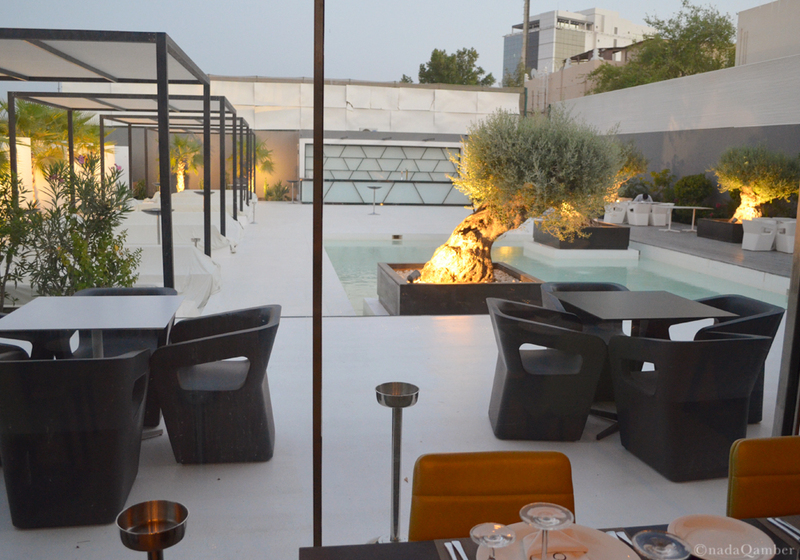 They've got seating areas around the pool or huge puddle in the middle, which makes the outside perfect to dine in when the weather is cool and breezy and not hot and humid. When we arrived, the waitress told me that the we couldn't order until 7:30pm because the chefs would arrive at 7pm. Thinking that when I came early, the restaurant had already opened hours ago, but apparently not since the chefs weren't there yet. Conveniently enough, everyone took about an hour to arrive, coming one at a time. Also, the hostess told me that shorts aren't allowed in the restaurant. I can see now Oliveto is the type of restaurant that's fancy enough to have a dress code. I wasn't aware of this. I had to warn my party of thirteen about the no-shorts deal and hoped that none of them dressed in shorts, but my brother had worn shorts at the time, hence the hostess bringing up the no-shorts rule. Thankfully the hostess let it slide since it was our first time and we already made reservations. 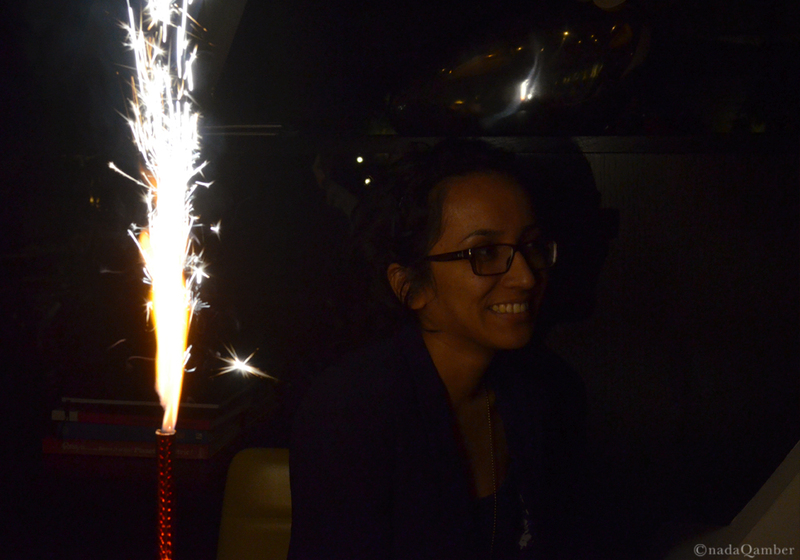 Once everyone arrived, the birthday girl walked in looking surprised and was later showered with random yet thoughtful gifts, it was time to order. I didn't know what to order. I remember looking at the menu and thinking that nothing sounds very appealing to me. It had the regular pastas, pizza, risottos, etc., but nothing clicked. Giving up, I chose the first thing that sounded at least 10% more appealing than the rest. An eggplant penne pasta. I don't regularly have eggplant, it was something I would avoid at a buffet, but this time I decided to give it another go. Arriving hot and smoky on a plat in front of me, I was pleased with the portion they had given. It wasn't the regular large portions we had at Vanelles or Vapiano, it was enough for a person with a medium sized stomach. 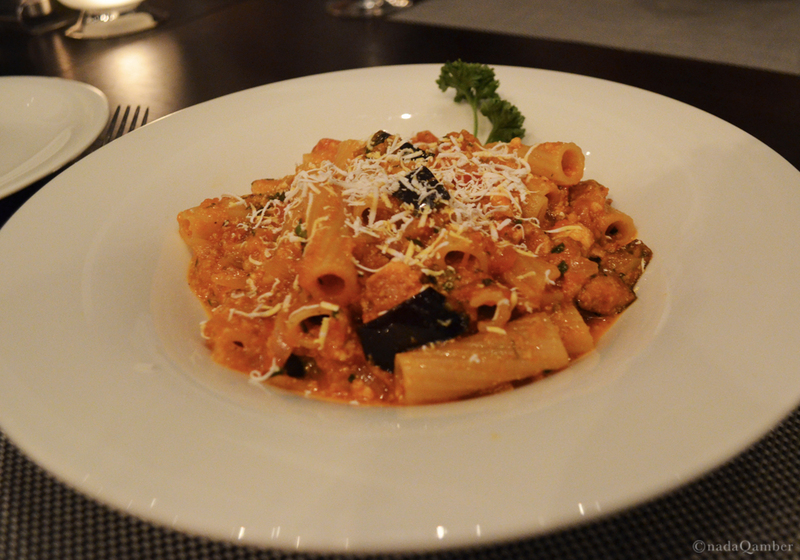 The pasta wasn't over the top tangy-cheesy-scrumptious-pasta-of-deliciousness. It was okay. It wasn't overly seasoned with spices nor was it overly garnished with cheesy goodness. It was okay with minimum salt and pepper and garnished with a fare amount of parmesan. I had only wished the pasta was creamy instead of soupy. Other than that, it was okay. Would I order it again? Perhaps. 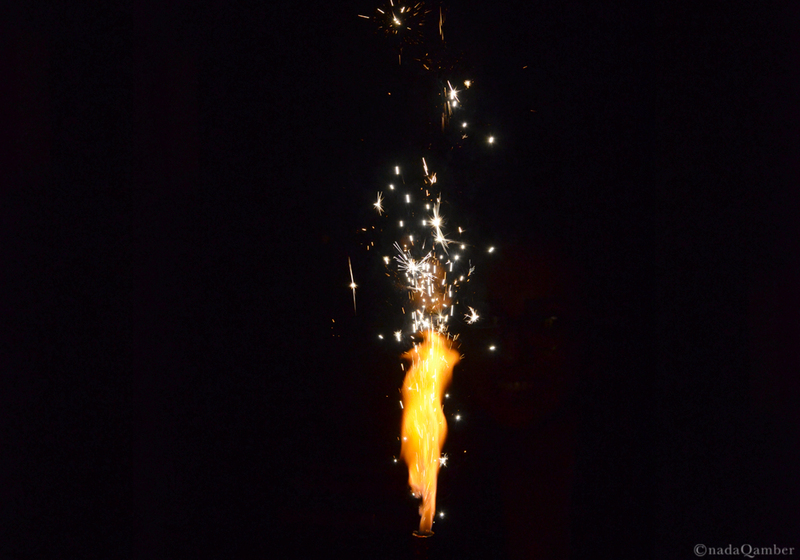 The birthday candles were blown and the night came to an end. We asked our lovely waiter to separate our bill since we didn't want max out one of our credit cards on a meal for thirteen. That was when I saw the frustration on that waiters face when he tried to convince us of having a full bill instead of a separate one. We told him we would pay in pairs instead of individually to make it easier on him, and when the bill arrived, my order was shuffled and the waiters frustration grew heavier. I could sense that he didn't want to wait on us any longer so I apologized and thanked him for all he has done and dealt with. In conclusion, Olivetos is a pleasant restaurant with interesting decor, doable food and good atmosphere. It was an okay experience. Would I go there again? Perhaps in time, just to give it another shot.